Hi there! Hope you are having a wonderful start of the weekend. 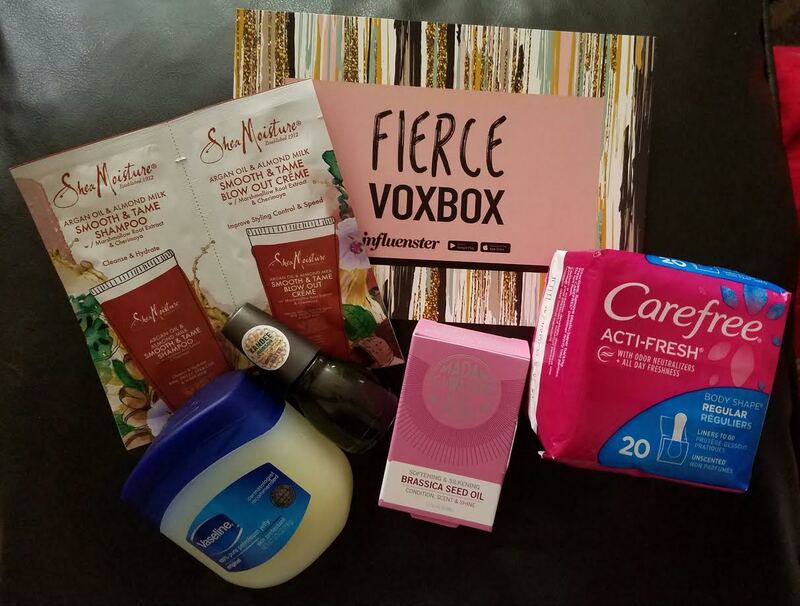 I have just receive the complimentary L’Oréal EverPure Volume VoxBox from Influenster and I had to share my review with you. 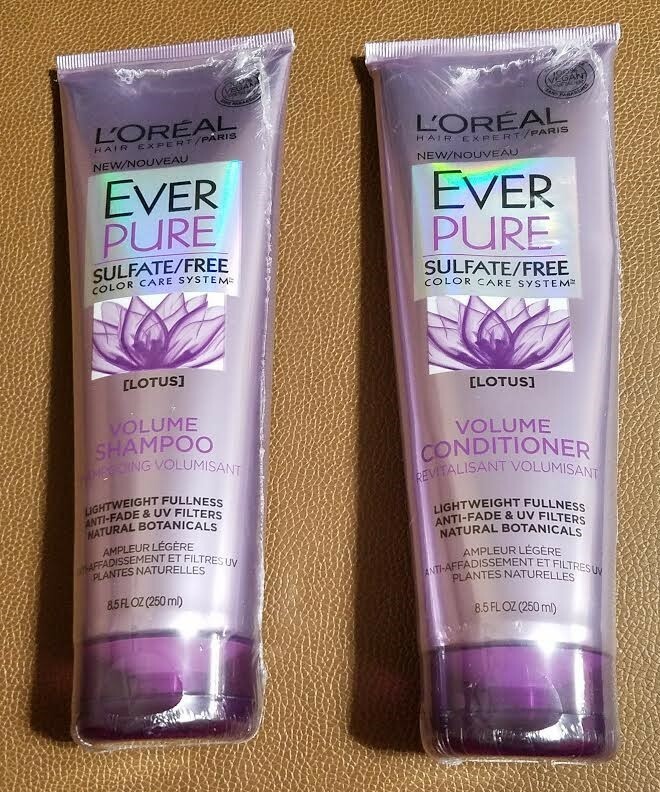 Description: Inside the voxbox are Loreal Everpure sulfate/free volume shampoo and conditioner. The EverPure Volume Shampoo is made with lotus that gently cleanses and revives fine, flat hair, while infusing luminous shine and boosting body with the weigh-down. 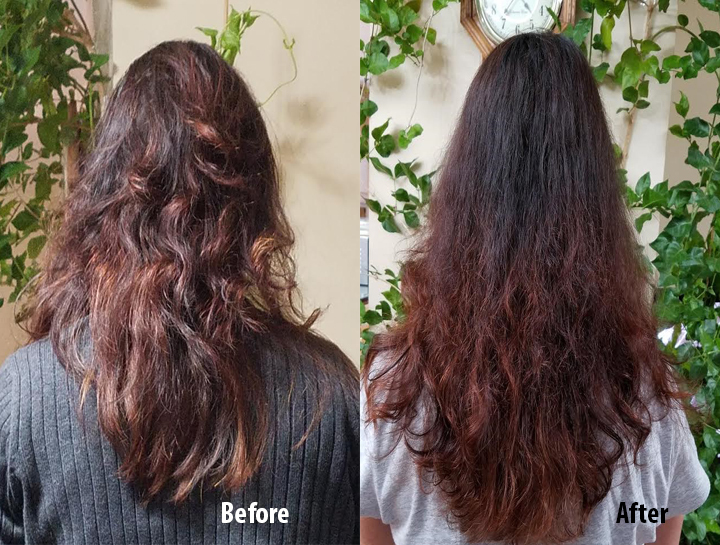 Additionally, color-treated hair requires special care. This formula is especially gentle on color. There are no harsh sulfates, salts, or surfactants that can strip, dull and damage hair. One can experience a purely sensational luxurious lather and a fresh aromatic fragrance that bloom. EverPure is 100% sulfate-free, Paraben-free, and vegan with no animal derived ingredients or by-products. How to Use: Appy to wet hair and massage gently into a thick lather. Rinse thoroughly. Follow with EverPure Volume conditioner. Verdict: My hair is very judgmental. It does not like any product. I have very fine, color-treated hair and I have to be very careful about what product I use on my hair. Only few products suits my hair and I only stick to those products only. 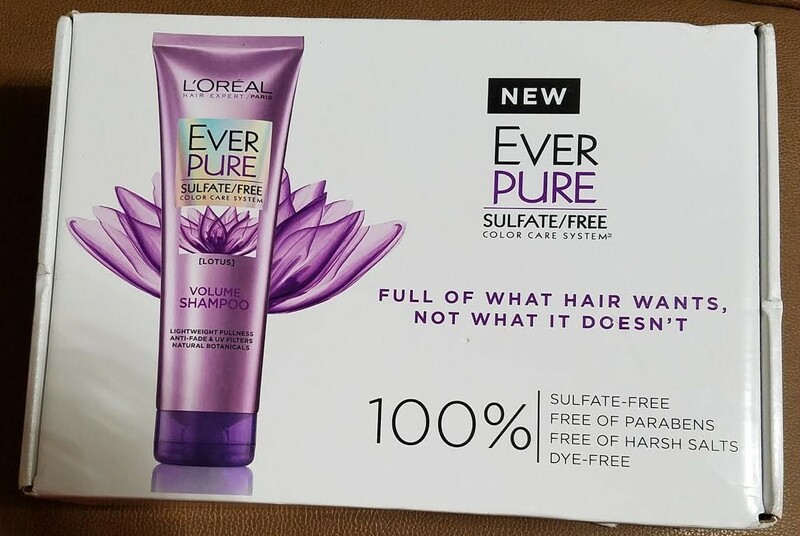 However, after I used the EverPure shampoo and conditioner, I am surprised how much my hair soaked up the product and loved it. I lost so little hair. The smell is nice and I loved the lather it formed. At end my hair felt light and alive at the same time. 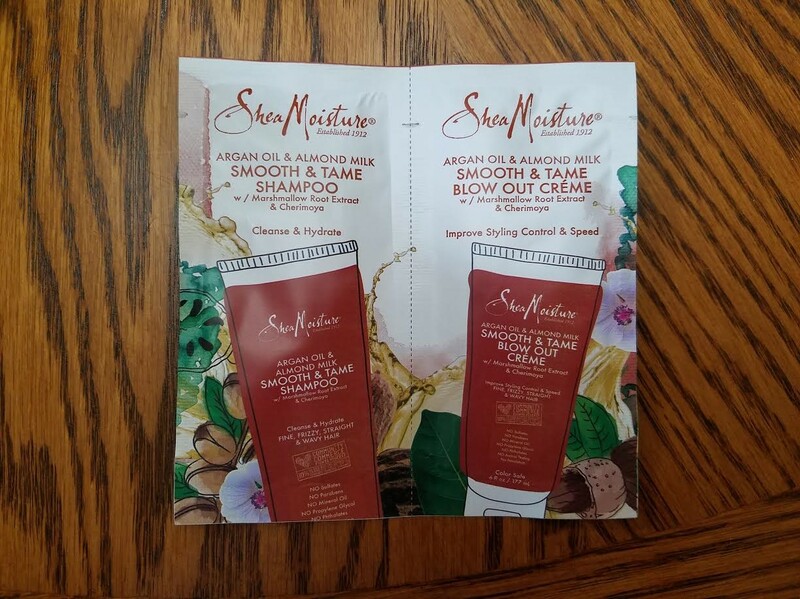 The beautiful readers, thanks to influenster, my hair just found a new best friend. The best part is the product is vegan and cruelty free. 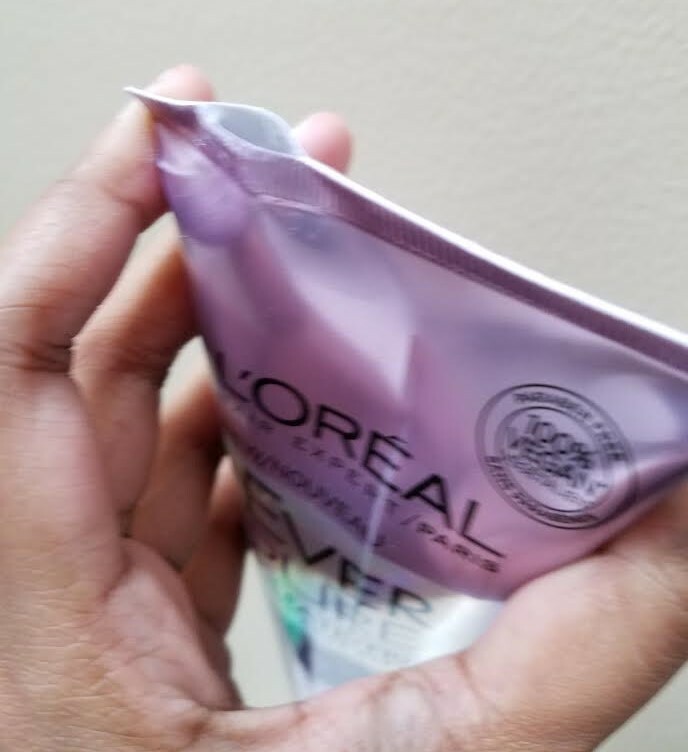 One thing that I hated just a bit is that the conditioner tube was little broken (see the picture above). However, I just duck-taped it and using it because my hair is very happy. 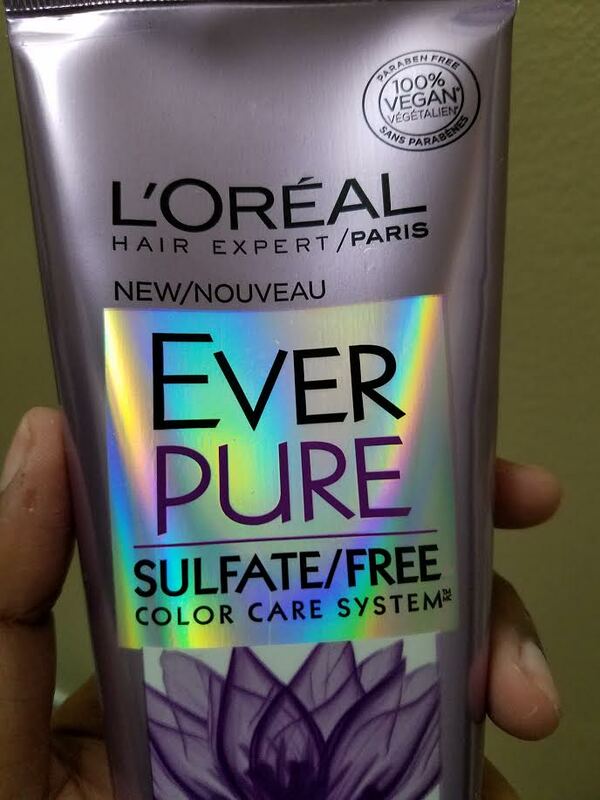 Overall, I absolutely love EverPure Volume shampoo and conditioner. My hair now can breathe freely. What is your favorite hair care product? Hope you enjoy this post as much as I loved writing it. Hi There! 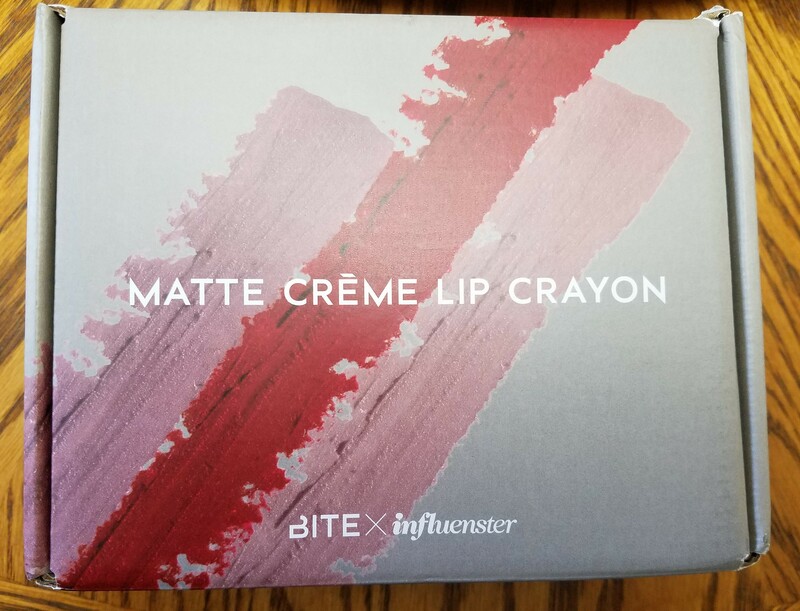 I received that the Matte Creme Lip Crayon Vox box from Influenster. Today, I will give you my view of the products. 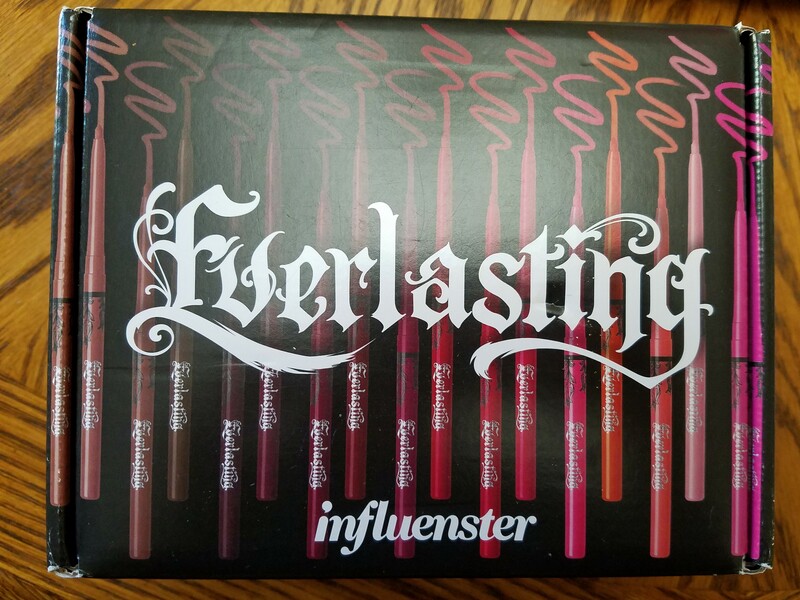 Description: I received a collection of lip crayons in timeless matte shades that provide superior hydration. The secret is the moisture-locking power of orange peel wax along with the antioxidant properties of resveratrol. Each gorgeous shade is water-resistant and long wearing. The lip crayons are parabens, sulfates, and phthalates free. 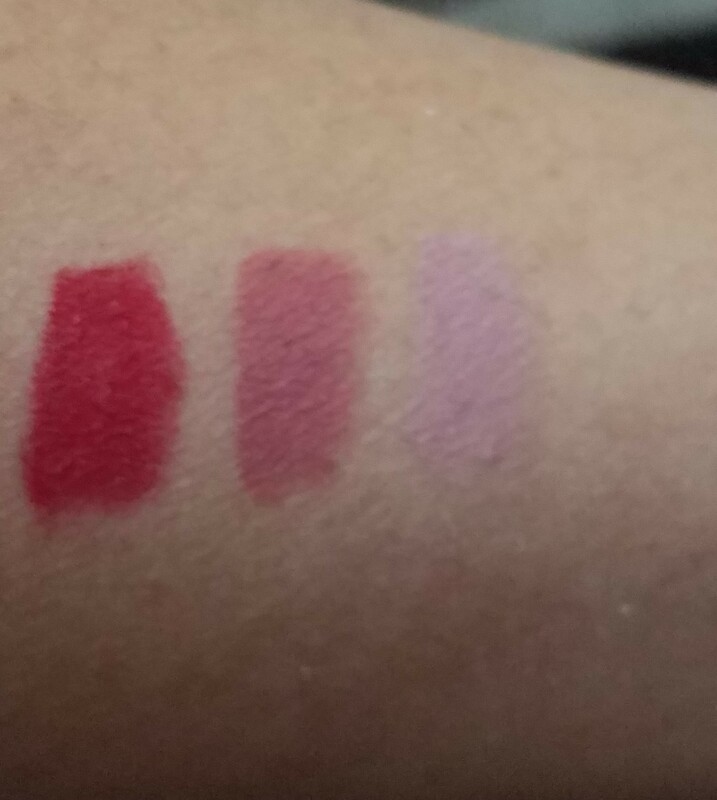 I receive three different color: glace (dusty mauve), cava (lilac beige), and velvet red. My Verdict: I absolutely love this collection. As you know about my previous posts, I am not a big fan matte lipcolors. However, I love how moisturizing these lip crayons are. Glace is my favorite lipcolor of the three. I absolutely love them. 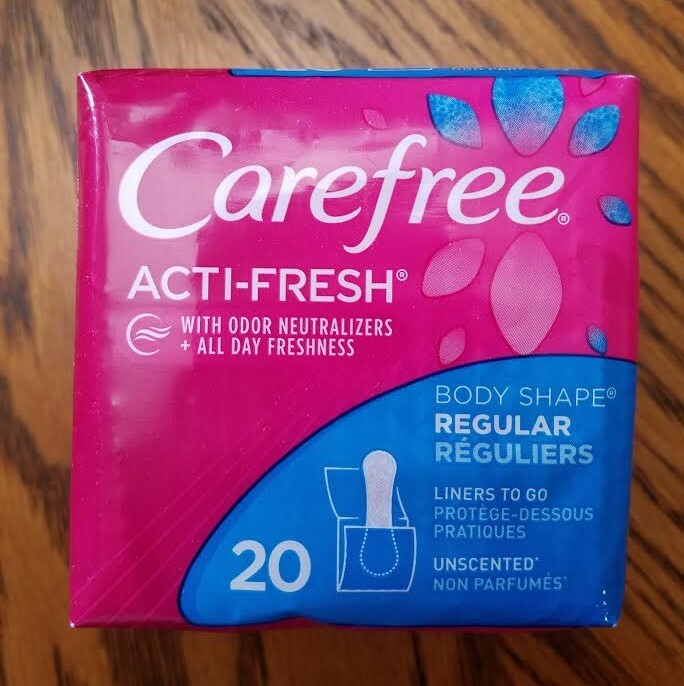 They’re matte but yet, so creamy. In this line, they have shades that suit all skin tones. 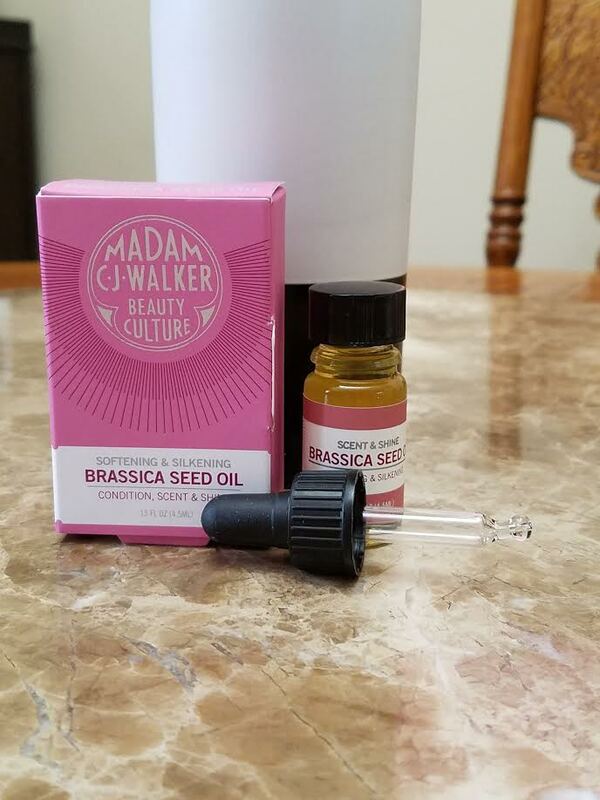 The formula is amazing. 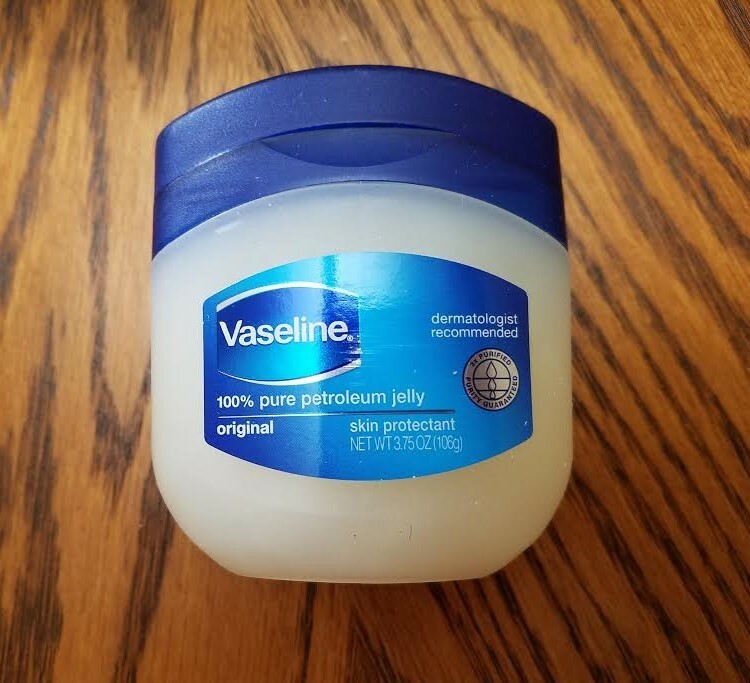 I put it on my very dry lip and now my lips are quite hydrated and I am quite happy. 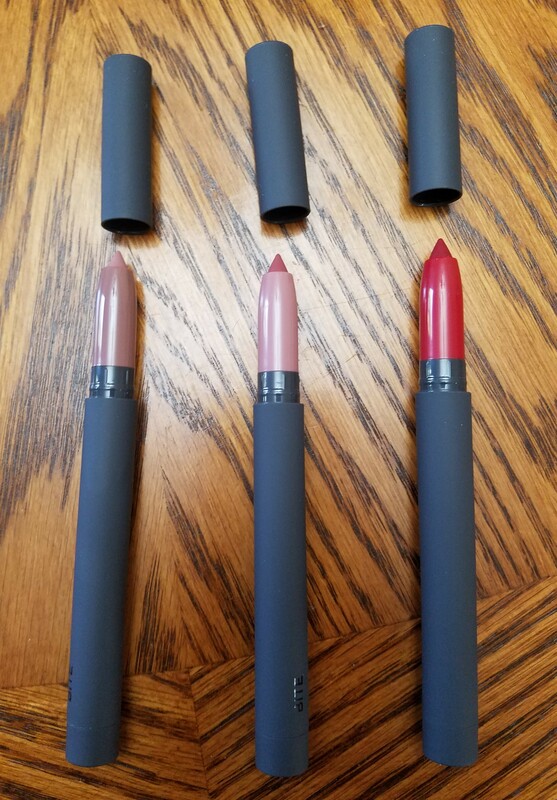 My final verdict, this is a great lip crayon collection to have, and is great for all skin tones. I would highly recommend this lip crayon to everyone. For my olive skin tone, cava is little too light. However, I absolutely love the other two colors. Hope you like reading this blog as much as I writing it. Please let me know what you think of this lip collection from Bite.